If you're all out of ideas for getting rid of pests, don't give up. 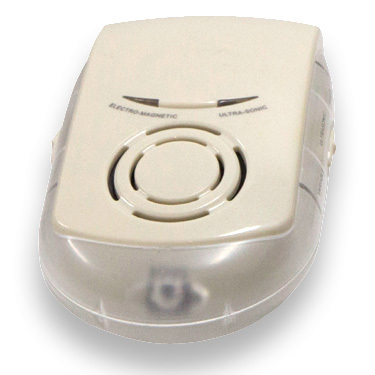 Try an electronic pest repeller from Derwent Traders today! 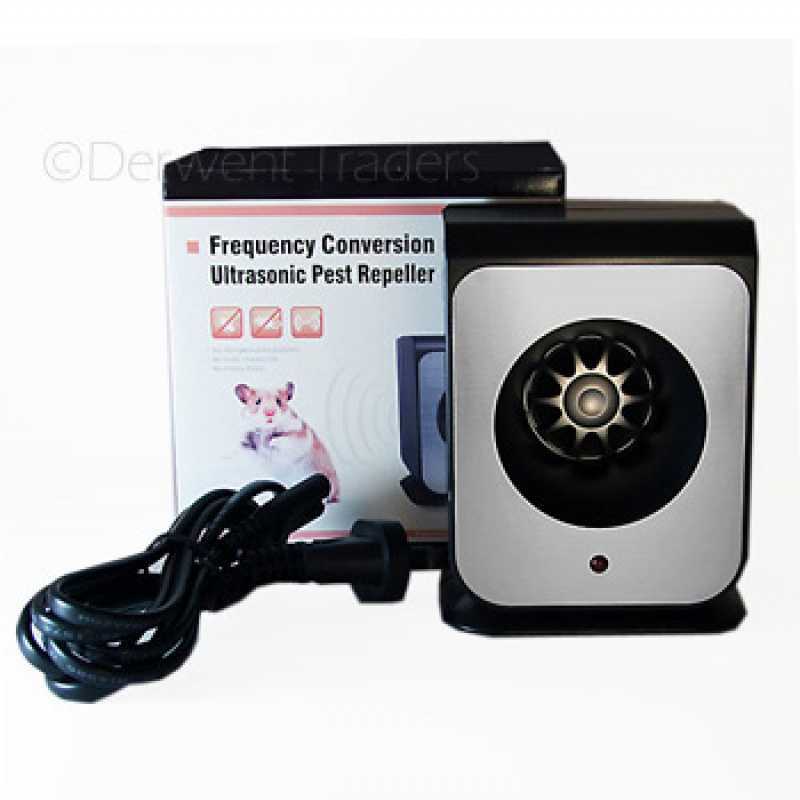 By emitting both Ultrasonic sound waves + Electromagnetic pulses the Raidar Multi Pest Repeller is very effective in keeping away most common insects and bugs from houses, roofs, sheds, outbuildings, businesses and food outlets. The Raidar Multi Pest Repeller is for indoor use only. It does not interfere with other electronic equipment. It is not harmful to humans (including babies), domestic pets or plants. The ultrasonic & electromagnetic pest repeller by Raidar has both fixed and variable frequency ultrasonic wave settings. You can switch modes from fixed to variable according to different pests or environments. The green indicator light flickers continuously indicating that the ultrasonic function is operating. The red indicator light flickers intermittently when the auto-electromagnetic feature is operating, to improve the overall functionality of the repeller. The night light function provides a soft glow around the unit which can be switched off (ideal for children's bedrooms, hallways etc.). The ultrasonic sound waves of the electronic pest deterrent can only be detected by most common household pests such as rodents, spiders, cockroaches, ants, bugs, fleas and silverfish - making the immediate area uncomfortable for them to be in. The electromagnetic technology changes normal frequency signals travelling through your household electrical wiring into a pulsating vibration only small household pests can detect. The shifting/pulsating frequency irritates the rodent's nervous system, while aggravating vibrations upset insect receptors. The electromagnetic feature enhances the effect of the ultrasonic sound waves, in either fixed or variable frequency modes. This method is completely safe to humans and household pets and is environmentally friendly. 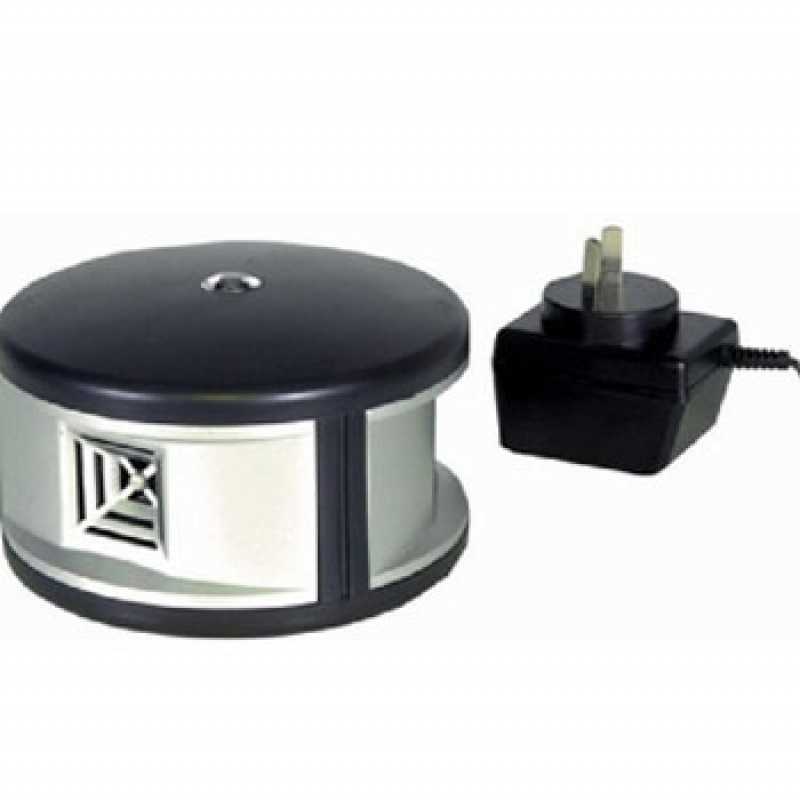 Simply plug the electronic pest deterrent into a power point located nearest the area you want free from insects, spiders, rodents and other pests, then forget about it. When first using the unit it is normal to see increased pest activity as pests will be disturbed before moving away from the area. At Derwent Traders, we’re all about quick, simple, effective, clean and more humane methods of pest removal. 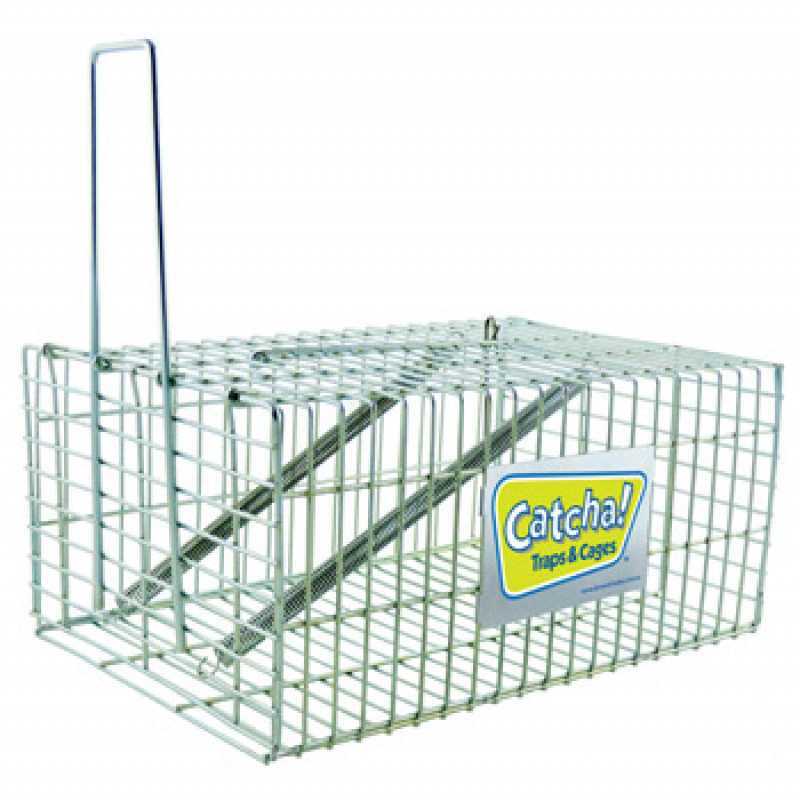 Browse our range of pest repeller options, and get make your home pest-free today.